There have been well-publicized predictions in the past couple of years forecasting the demise of evangelicalism. 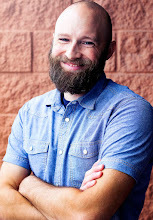 These predictions have come from both within and without the church, ranging from InternetMonk.com's "The Coming Evangelical Collapse" to the New York Times Magazine's article "The Evangelical Crackup". White excels at describing the cultural climate and pinpointing the areas that seem to be both the locus of our division and the avenue through which we can bring new life to evangelicalism. I was less impressed, however, with the remedy for the diagnosis. As I finished the book, I came away with a vague sense that I was ready to do something but uncertain where to start. In fact, if Mr. White ever reads this review, I think a book solely expanding on the evangelical response in the four arenas of truth, culture, unity, and the church would be a welcome offering from his proverbial pen. 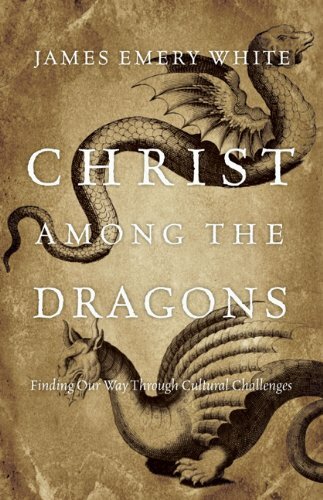 That disappointment aside, however, Christ Among the Dragons is a worthwhile and insightful diagnosis of both evangelicalism and the culture it is trying to reach.